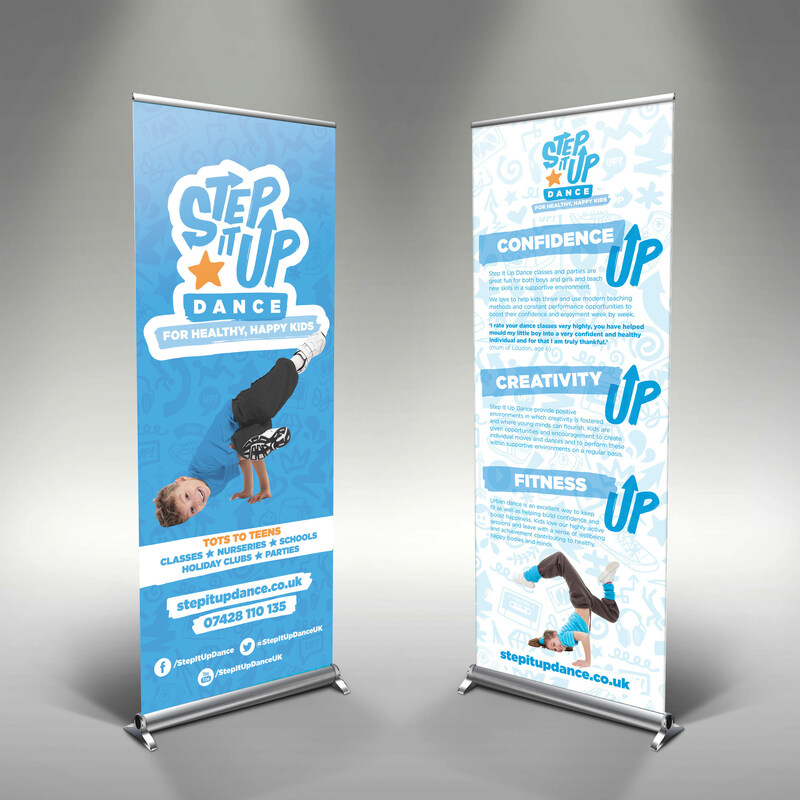 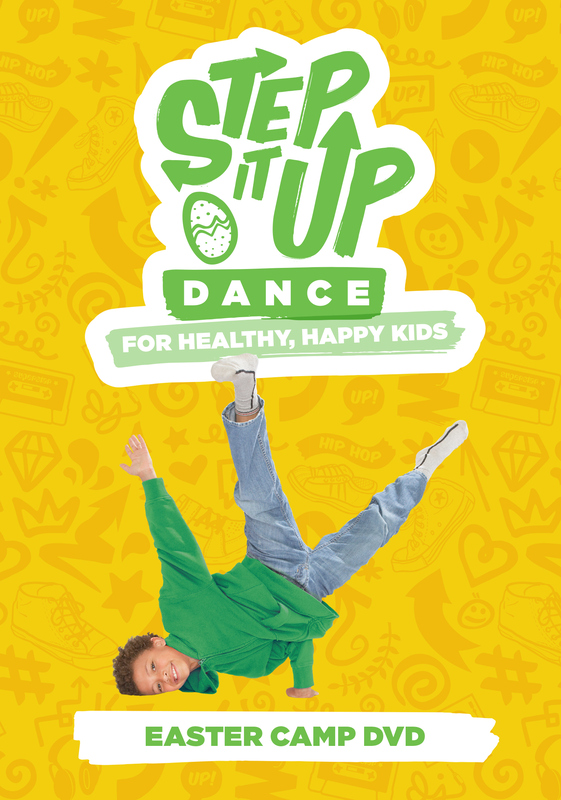 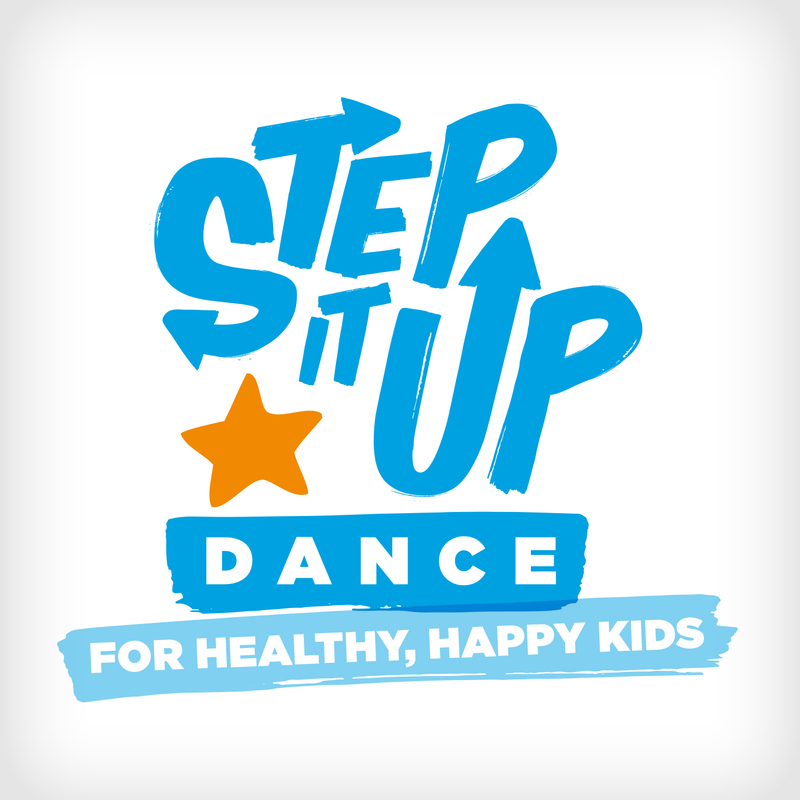 Step It Up Dance specialises in Urban Dance classes for kids. 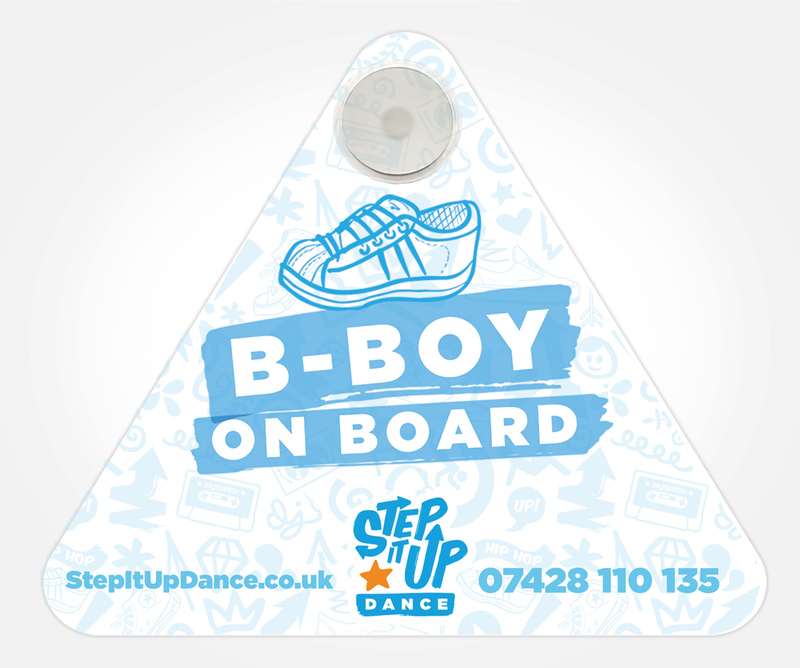 Using a ‘graffiti tag’ style typeface as a basis, I created a logo and a range of illustrated assets which were applied to advertising and merchandise. 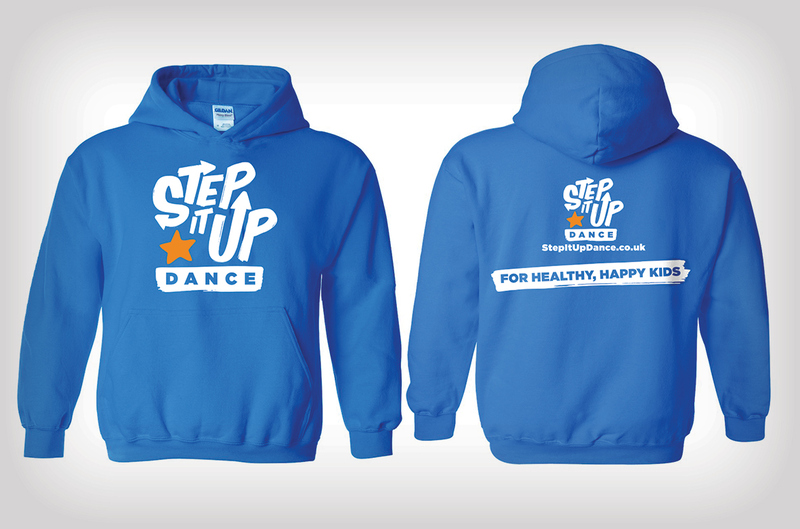 Head spins all round.